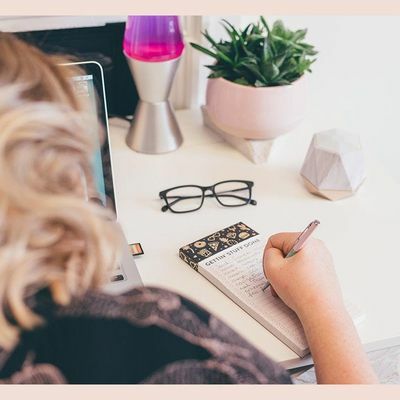 In our expert-led workshop, Create a Marketing Plan for a Small Creative Businesses, we'll help you take all the stress away from marketing your indie brand - so that you can spend more time doing the things you love. You open Instagram and think "ah cr*p, I haven't posted in ages"
You never had any idea what you were doing, and now you need a slice of cake and a friendly face to tell you everything will be ok.
Everything will be ok bbz, I got you. We'll look at the marketing channels you use for your business - your website, social media channels, email marketing, real-life events, shows and selling platforms like Etsy - and help you create a plan to make sure you're saying the right thing, to the right person, on the right platform. Create a Marketing Plan for a Small Creative Businesses is a practical workshop. As well as discussing why and how to manage marketing for an indie brand, we're also going to work together and create your new content marketing plan - so that you can leave Studio Cotton and immediately start benefitting from a more organised and effective approach to communications. And the end of the workshop, you should feel more comfortable understanding how to use effective marketing content to benefit your business, have a clear vision for how each channel will help grow your business and have a couple of worksheets plus a simple wall planner to take home. This workshop has been developed for any freelance creative, maker, seller or small business owner. From artists and illustrators to jewellers, yoga teachers, florists and shop keepers and anything outside or inbetween. 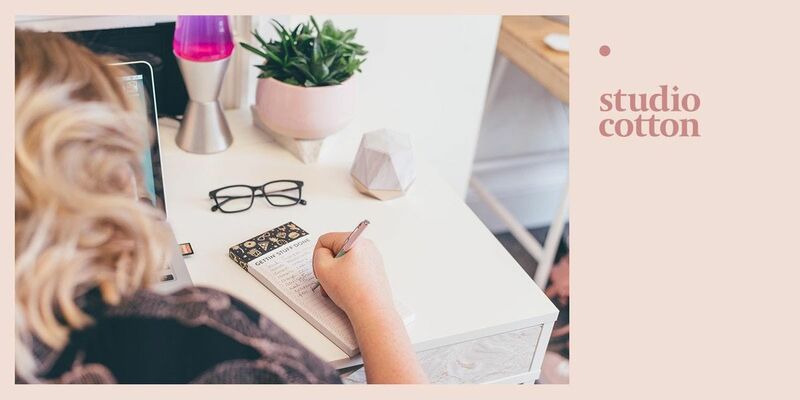 This 3 hour session, including practical and Q&A, is suitable for business owners and marketing managers with no prior content marketing experience, or those looking for ways to get more out of this communications. You can enjoy a small selection of teas, coffee, cold drinks, snacks and cake during the workshop. As this is a 3-hour evening workshop, we've schedulled in a 20 minute break so that participants can refuel and enjoy any refreshments that they've brought from home or one of our many local shops & stalls. If you have any dietary requirements, please get in touch before booking to make sure these can be accommodated. Studio Cotton is located on the third floor of a listed building, and unfortunately the building’s elevator on travels to the second floor. For this reason, there is no step-free access available. 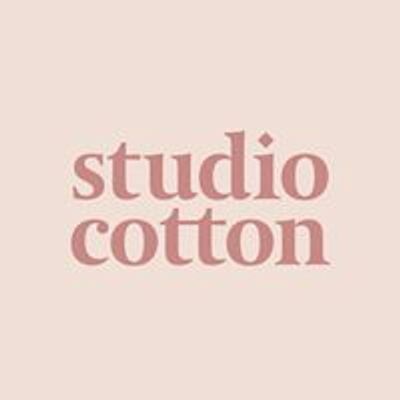 If you have any questions about the workshop or venue, you can contact Studio Cotton by email using aGVsbG8gfCBzdHVkaW9jb3R0b24gISBjbyAhIHVr. We aim to reply to your message within 2 working days. We reserve the right to cancel or postpone this workshop. In cases of unforeseeable circumstances like extreme weather, we will give as much notice as possible. If the event is cancelled or postponed due to low ticket sales, we will give a minimum of 5 days notice. In either case, anyone who has purchased will be offered a full refund or a ticket to a future event. Ticket purchasers can receive a full refund if cancelled 7 days or more before the event date. Tickets are transferable, just let us know the name of the new attendee.